Whether it was intentional or not, Phil Spencer, corporate vice president of Microsoft Studios, mentioned on his Twitter account today that the first two ID@XBOX releases will be Worms Battlegrounds and Nutjitsu. The ID@Xbox program is where small developers can self-publish games on the Xbox One Marketplace, now known as the Xbox Game Store. Nutjitsu has already been released on the Windows Phone by Ninjabee, and it looks like the studio will be responsible for bringing it over to the Xbox One as well. As for the game itself, it’s free-to-play on the Windows Phone, but there has been no mention as to whether or not that model will continue over to the Xbox One. Gameplay wise it looks like Nutjitsu has been inspired by Pac-Man. You play as a ninja squirrel who has to sneak past samurai foxes in order to retrieve the acorns they have stolen. When Microsoft announced the ID@XBOX program it sounded like a good idea, and it probably still is going to be beneficial for gamers and developers. However, one does have to wonder what impact this program will have if one of the first games brought to the Xbox One is a port from a mobile device. File this one under the maybe or probable category. PopCap and EA have their hands full with releasing Plants vs. Zombies Garden Warfare in the coming weeks. However, once that title has been shipped it would not surprise many if the developers decided to cook up a next-gen Xbox version of Plants vs. Zombies 2. The game is already wildly popular on handheld devices like Android and iPhones, so it would make sense that EA and Microsoft partner again to deliver another world-class tower defense release. The last entry was a maybe. This one here is a long shot. 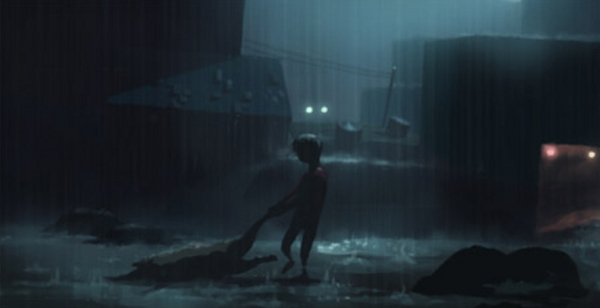 It has been some time since we’ve heard from Limbo developer, Playdead. 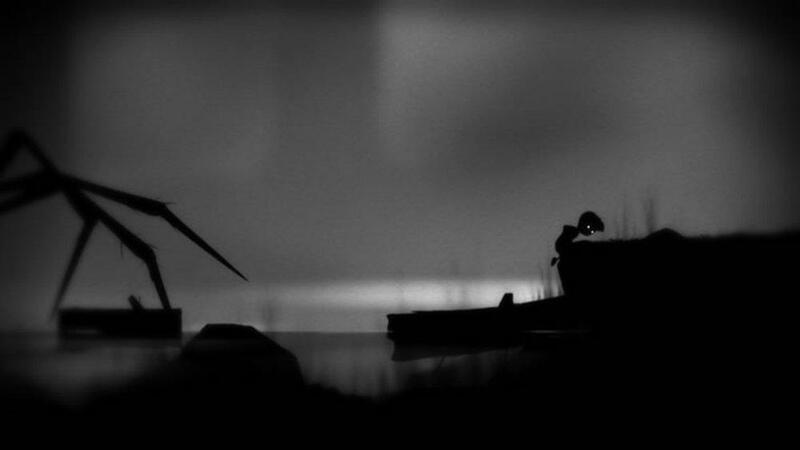 In June of 2012, the Danish Film Institute released a screenshot that is supposedly taken from “Project 2,” the code name for Limbo 2. I know, quite secretive isn’t it? 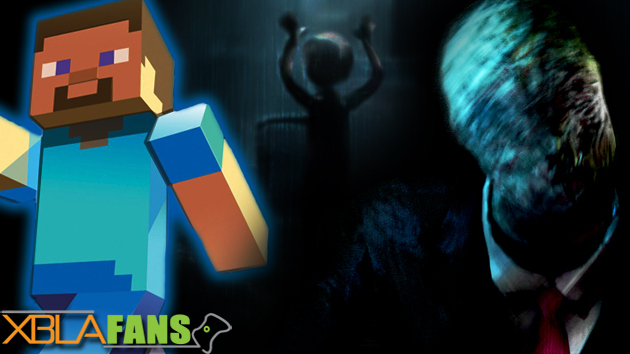 At that time in 2012, the Danish Film Institute, which is partially funding the sequel, commented that the game will be “a 3D platformer revolving around the story of a little boy’s struggle to escape from people who are experimenting on human bodies.” Here’s hoping that this title sees the light of day in 2014. Excuse me if I sound a bit skeptical about this one, but there are a lot of firsts going on here, and no, not first baseman. Roughly 20 years ago, there was a game by Namco that was wildly popular for the NES called RBI Baseball. I have many found memories of this game from when it launched in 1986, the year my beloved Red Sox were the American League representatives in the World Series. And yeah, there is no need to re-hash what happened next. The Sox were loaded with thumpers like Rice, Baylor, Evans and Henderson. And in the video game, these guys were just as skilled, if not more so. Therefore, when I heard that they were bringing the series back I was ecstatic to say the least. Digging in deeper to the story, I am now cautiously optimistic. The game is being produced by Major League Baseball Advanced Media. Excuse me, who? I’ve been told that they control the digital side of MLB, and this is their first foray into producing a video game. This will also be the first and only baseball game on the Xbox One as 2K Sports recently abandoned its MLB license. There has been no word if this will be a simulation, like the 2K franchise before it, or if it will play more like an over-the-top arcade title like SlugFest or The Bigs. 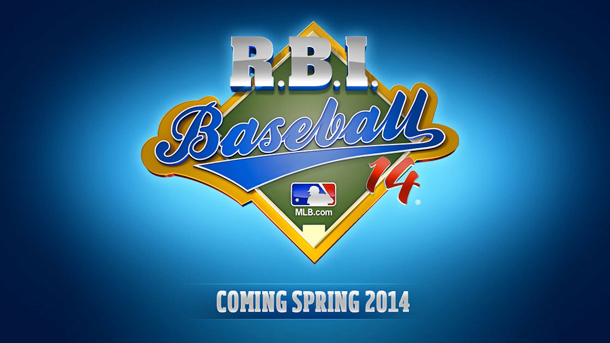 RBI Baseball ’14 is set to release sometime during the spring of 2014. 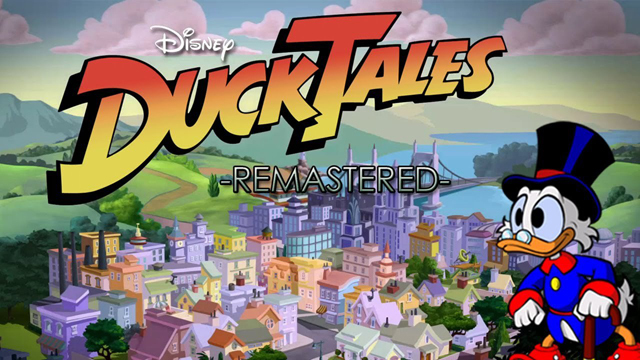 WayForward is best known for releasing licensed video games such as Ducktales Remastered and other titles for franchises like Adventure Time, Switch Force and Silent Hill. 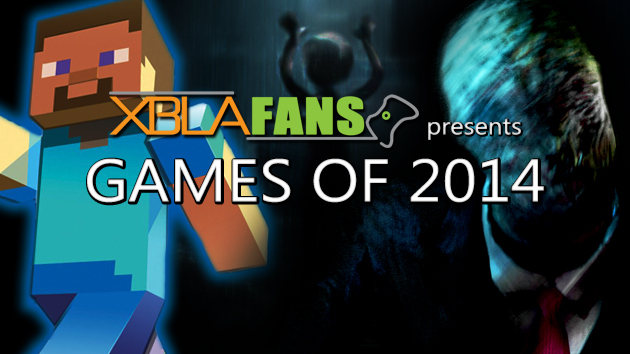 The studio has not released many original games lately, but it’d love to get back to doing so. 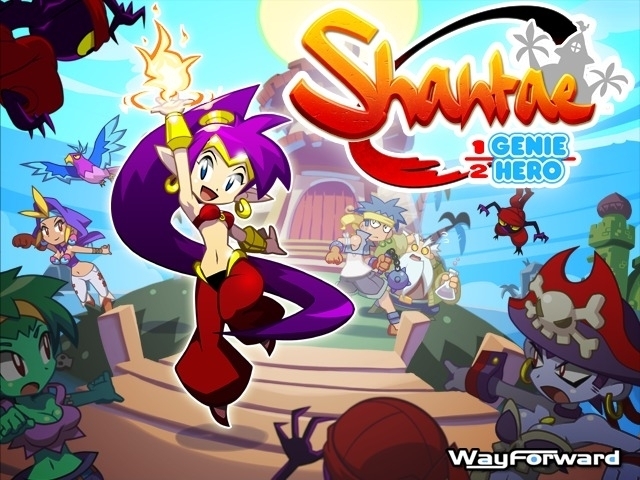 So last October, it launched a KickStarter campaign to fund an original title called Shantae: Half-Genie Hero. (You might remember this “human/genie hybrid” as she has already been the star of three WayForward games for various Nintendo handhelds.) WayForward surpassed its KickStarter goal by more than double what it requested. Being hyped as a game that “continues the tradition of action/adventure in the spirit of Metroid, Castlevania, and the Legend of Zelda,” Shantae: Half-Genie Hero will take players through various lands while solving labyrinths and fighting epic bosses. No release date has been given yet for Half-Genie Hero. The game, already released on PC, will feature expanded and improved upon elements from the original. Players can expect to see improved visuals and sound coupled with more levels. 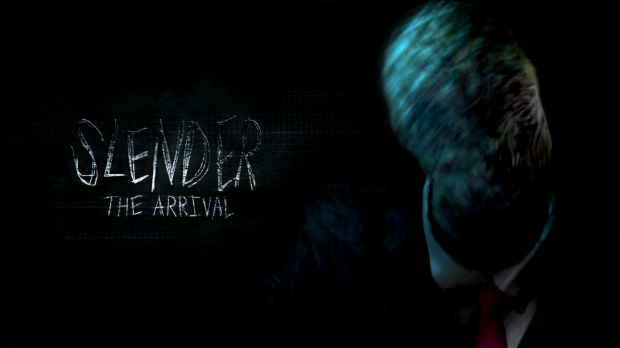 Slender: The Arrival will be released on Xbox 360 sometime in early 2014.